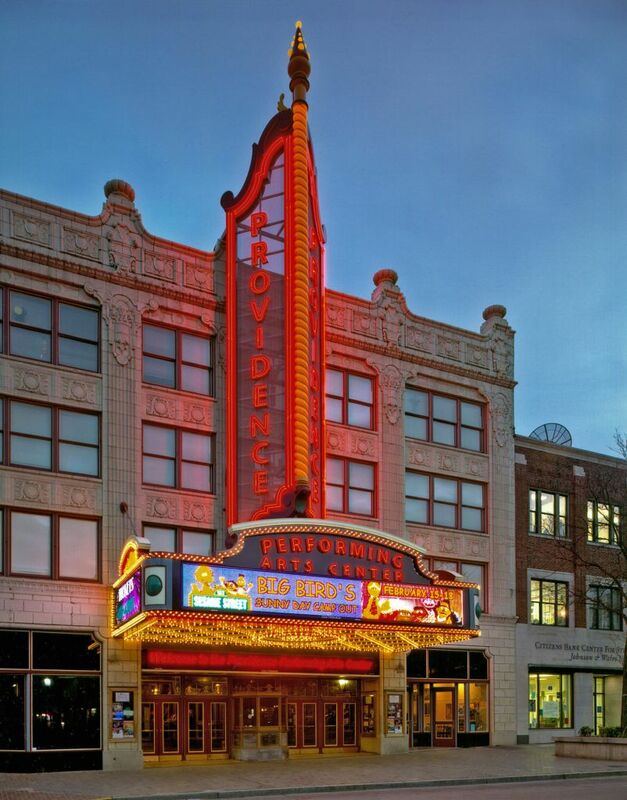 NCA restored and expanded the 1928 theater. 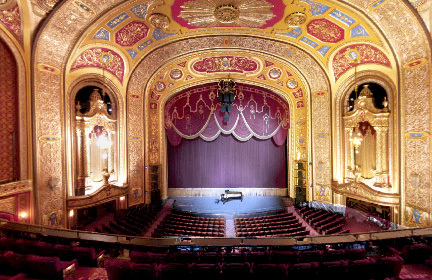 The stage house, lobby, arcade, proscenium, wall, ceiling and loge were restored. Seating, carpeting, wiring, and fire escapes were replaced. A chandelier was designed for the main dome. A rare organ was installed. A sound system, computerized HVAC system, sprinklers, smoke detection equipment and lobby audiovisual equipment were installed. The commercial expansion included constructing a stage entrance, dressing rooms, green room, security room, production offices and elevator. 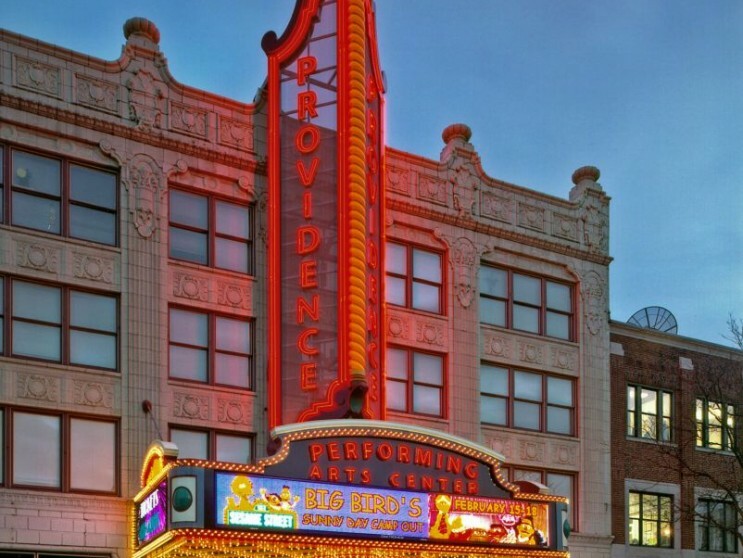 The project earned the Providence Preservation Society Preservation Award, Rhode Island Historical Preservation & Heritage Commission Preservation Award, AIA/RI Design Award, and AIA/NE Design Award.